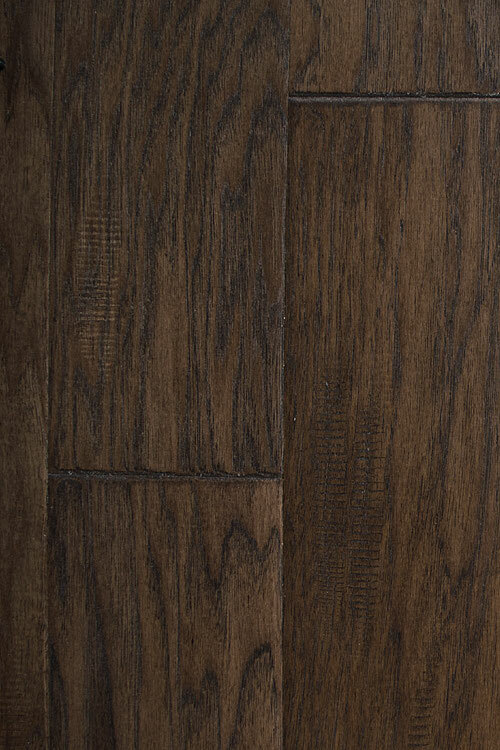 engineered hardwood flooring - "Military"
Engineered hardwood flooring product that has a random length of 3/4 by 5 inches. It's a hickory floor that has a cozy, warm, peaceful and welcoming vibe. 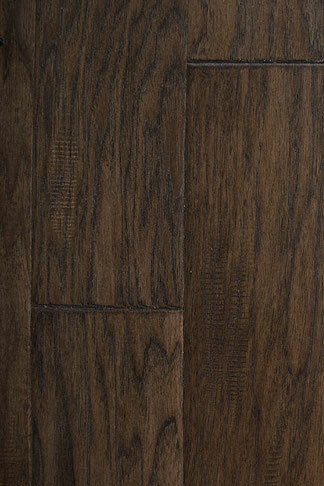 Military has a hand scraped texture that can promote feelings of serenity and tranquility. Its aluminum oxide coat can keep it beautiful and pristine in households and businesses of all varieties as well. People who are searching for trustworthy, effective and sturdy hardwood floors can count on Military. This floor can tolerate a lot on a daily basis. It also brings a lot of sophistication to the equation.